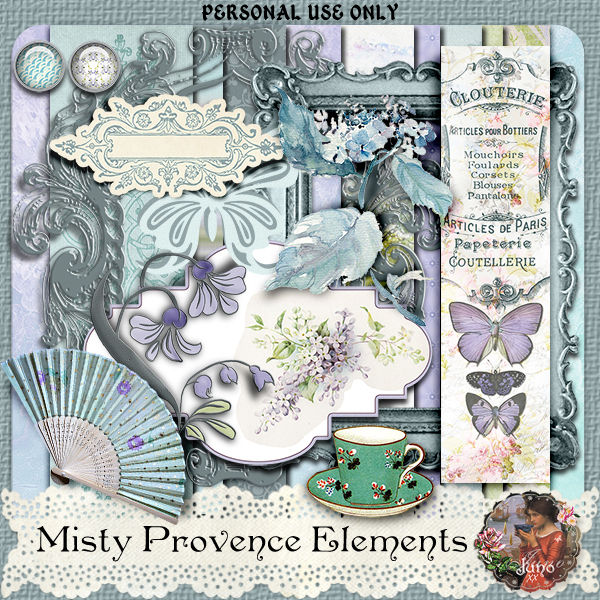 Another card made using Misty Provence. …and on to the elements for Misty Provence. so come back soon! 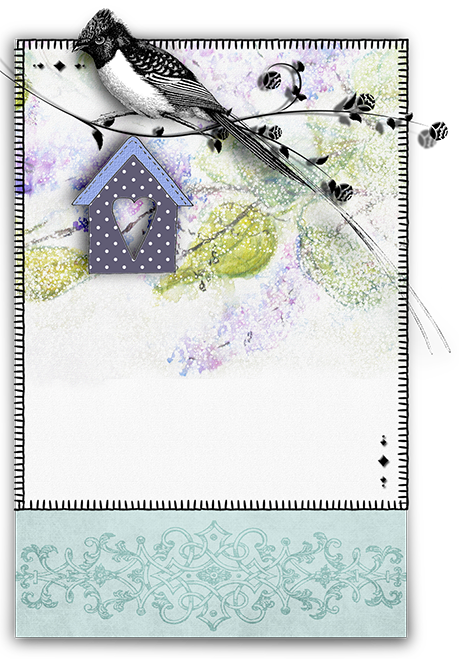 Also I made the polka dot paper for the above card, so there may be another batch of papers too. Sweet, sweet words, jayleigh, thank you! And today, finally, the additional papers. I’m glad you’re a patient lady. Just wanted to Thank You for all your wonderful kits & cards. Love every one of your color choices. How I wish I had the ability to design cards & choose colors. I’m happy that others have the wonderful talent of providing gorgeous colour palettes that I can use! Pozdrawiam bardzo to you too, Jola! thank you Carol, I spent part of Sept in France, not Provence but Normandy. We did a cruise on the Seine from Paris to Honfleur and back then a week in Paris. A fabulous trip, with a little geneology thrown in!! 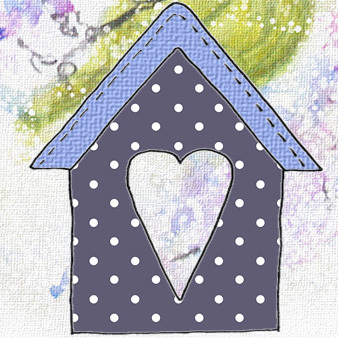 Thank you for Provence – a little unexplored treat!! Nice! I believe France in September is beautiful. Lucky you, Jan. A cruise on the Seine sounds très intéressant! I have always loved your style and the color palettes that you use. Thanks for sharing your talents with us! Hi Patti and thanks for your lovely words. I hope you were able to download the Papers in the end?